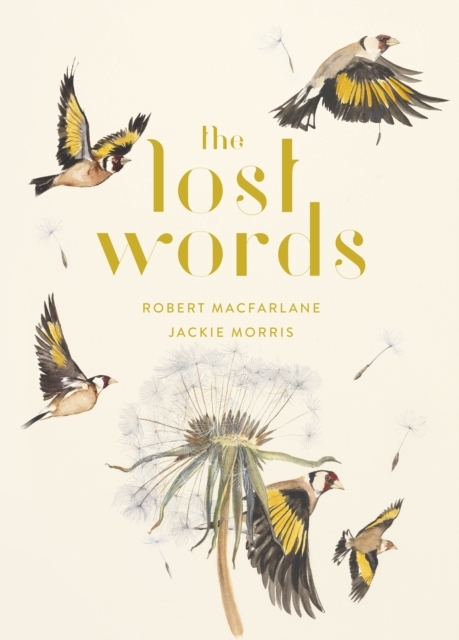 ‘The Lost Words promises to be one of the most beautiful books of the year, for children and adults, a symphony to the wonders of the natural world, and a stand against the disappearance of wild childhood’ The BooksellerFrom bestselling Landmarks author Robert Macfarlane and acclaimed artist & author Jackie Morris — a beautiful illustrated book for readers young and oldAll over the country, there are words disappearing from children’s lives. These are the words of the natural world — Dandelion, Otter, Bramble and Acorn, all gone. The rich landscape of wild imagination and wild play is rapidly fading from our children’s minds.The Lost Words stands against the disappearance of wild childhood.